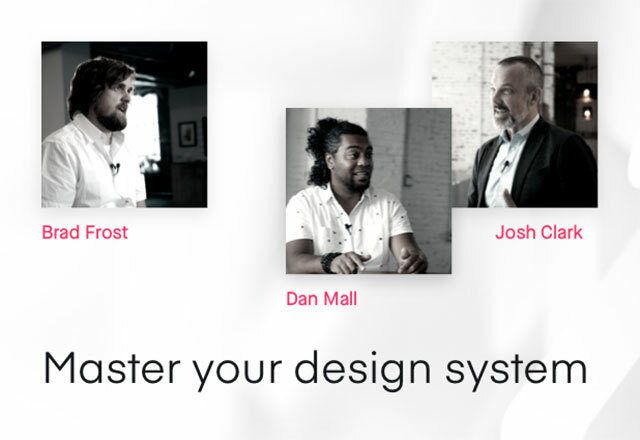 Join us on December 17 at 10:00 am PST for an exclusive fireside chat with InVisioners–Andrea Hermsdorfer, Jake Reed, and Jeff Hardison–who will discuss how both developers and designers can use InVision to collaborate. In this one-hour, online-conference session, we will discuss common challenges within digital-product organizations and how your developers and designers can achieve a smoother, easier, more accurate design-to-development process with InVision Inspect and other features. And, all along the way, we’ll share tips and tricks and best practices from our work with thousands of leading design and engineering organizations. 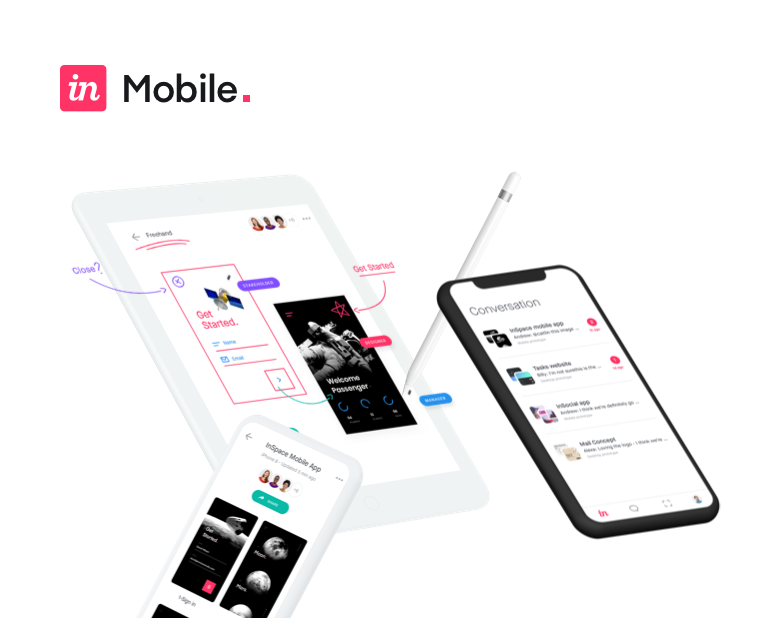 Jeff Hardison is the Director of Product Marketing at InVision. Jake Reed is a Senior Product Manager for Inspect.